The Little Shaman is a spiritual coach & specialist in cluster B personality disorders, with a popular YouTube show and clients worldwide. 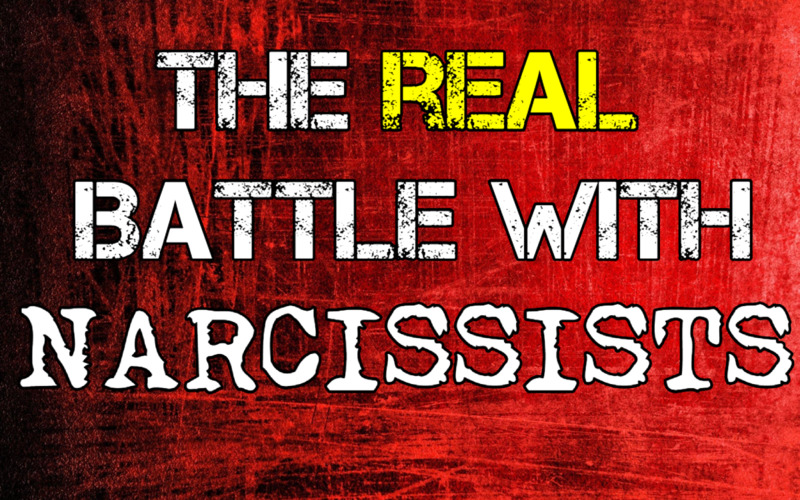 Narcissists are combative. They are contrary, they are contentious, they are arbitrary, they are obstinate. They will fight you tooth and nail. They will make everything into a contest and a competition. They will bully you, browbeat you and bulldoze over you. Every single interaction with this person feels like hand to hand combat and psychological warfare. They will lie, cheat, steal and more. They are never sorry. They are never honest. They are never real. They can be abusive, hateful and vicious. 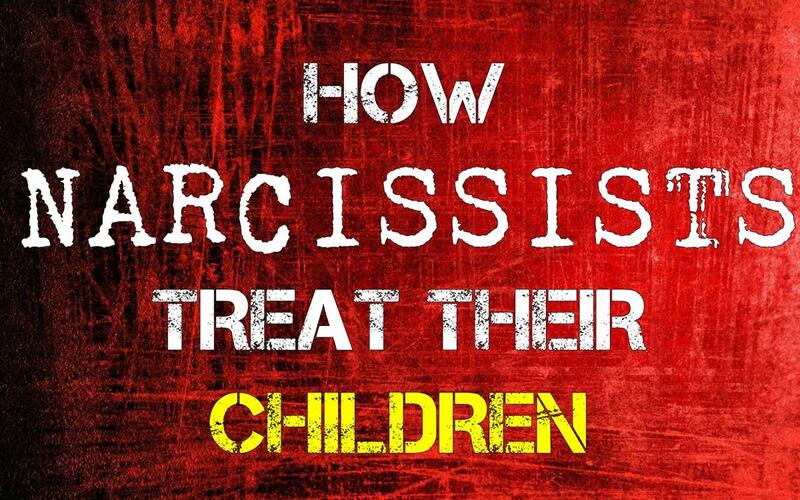 With all of these issues, it's easy to believe that the narcissist is the problem. And they are, as far as that goes. But narcissism does not exist in a vacuum. A relationship doesn't just have one person in it. The other person or people in the relationship are playing a part in the situation as well, and when people examine the situation closely and honestly, they may find that their part in the toxic dynamic is even more important than the pathologically narcissistic person's part. There is no reason to split hairs here. The vast majority of pathologically narcissistic people are toxic. 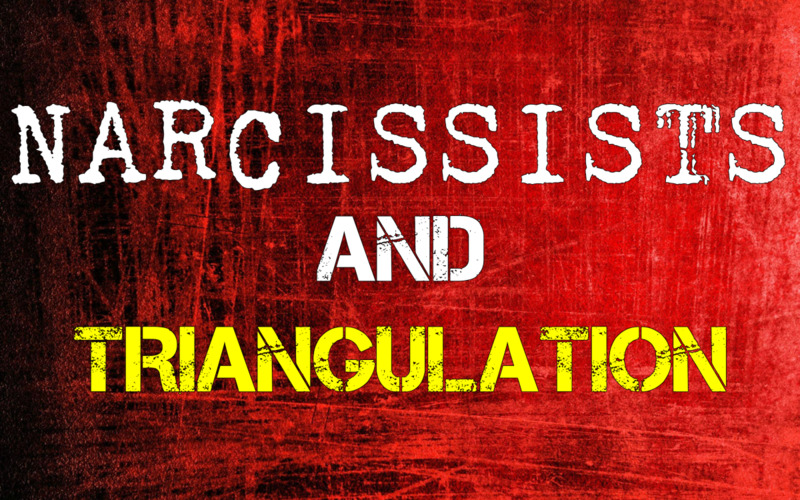 They are manipulative, controlling and prone to abuse others. However, the victim's choices play a large part in this situation. It is the victim who gives the abuser power, strange as that sounds. Unless the victim is a child, they have the choice to walk away from the relationship. Even from parents, even from siblings, even from their own adult children. For whatever reason, the victim has given their power to the abuser and often feels helpless to escape. Unraveling the reasons behind this is the key to stopping the abuse. People often say that it isn't easy to walk away from the relationship - whatever type of relationship it may be - and that's very true. It's not easy. It's hard. 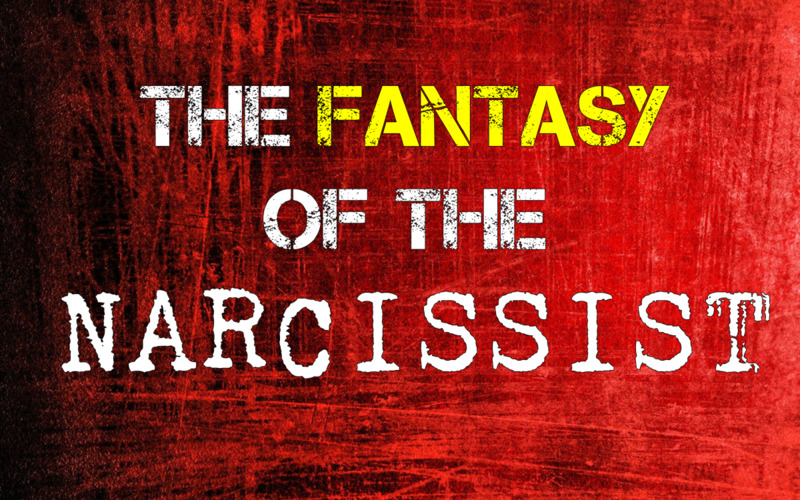 It may cost money, it may impact relationships with other loved ones that aren't the narcissistic person, the narcissist may create a smear campaign against you... there can be all kinds of outcomes, situations and implications. But this is what it is. 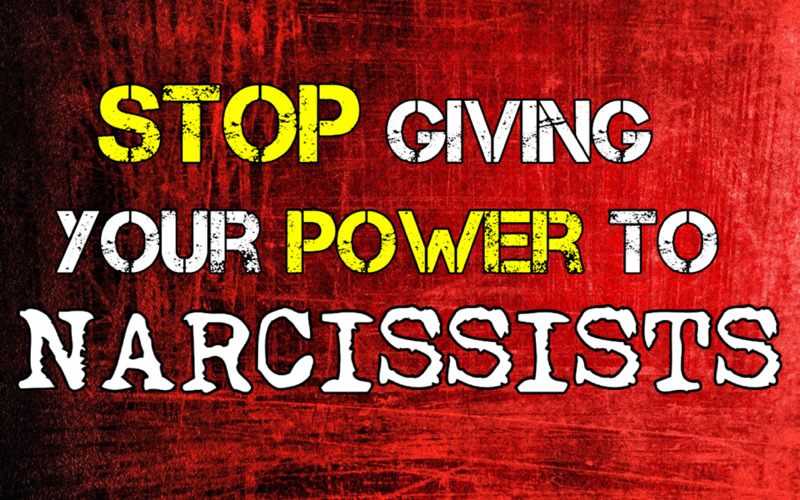 There is no way to escape the relationship with a pathologically narcissistic person without upsetting them. They like things the way they are and are invested in keeping them that way. But no one is going to suggest people stay in a toxic, abusive situation just because it's hard to leave. There are ways to do anything if we really want to. It's up to the victim to decide which is harder: staying or going. It's not a decision anyone else can make. At some point, a person realizes that they are in a toxic or abusive situation. Most people remove themselves from the situation when they make this realization. Others do not, and that is where self-examination comes into play. 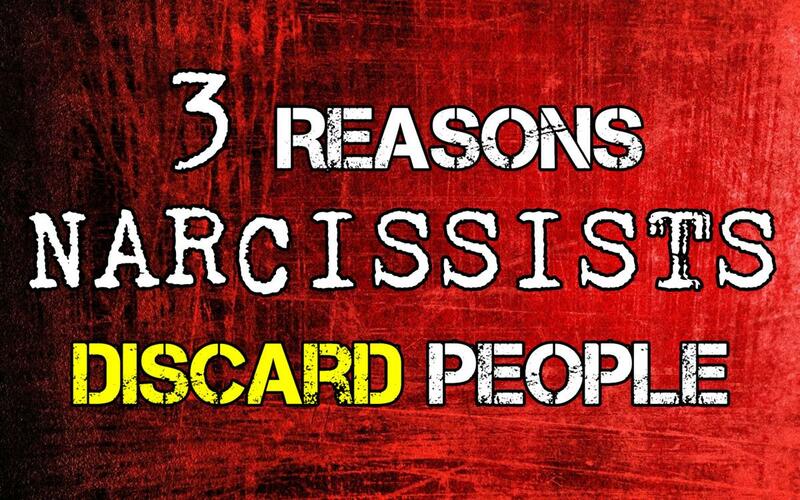 Usually, the reasons we hear have to do with the narcissist. We often hear that they threatened all manner of things, up to and including suicide. And it's true. 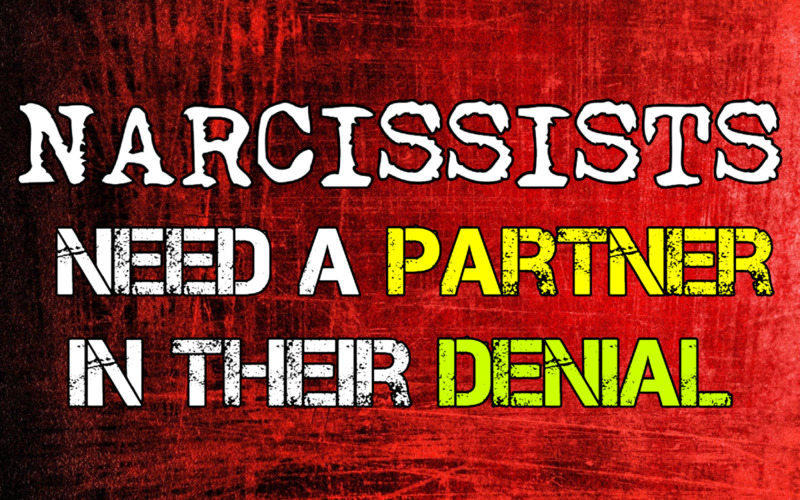 Narcissistic people will do everything they can to hang on to the relationship and keep things the way they are. People often feel responsible for the narcissist. They believe it is their responsibility to take care of this person or be there for them. The question is, why is another person's well-being more important than your own? This is not healthy. It is up to the victim to uncover the reasons why they believed this dynamic was OK. Many times, we will find that this is what victims have been taught. Many victims have been conditioned to believe since childhood that they are responsible for other people's emotions and well-being. 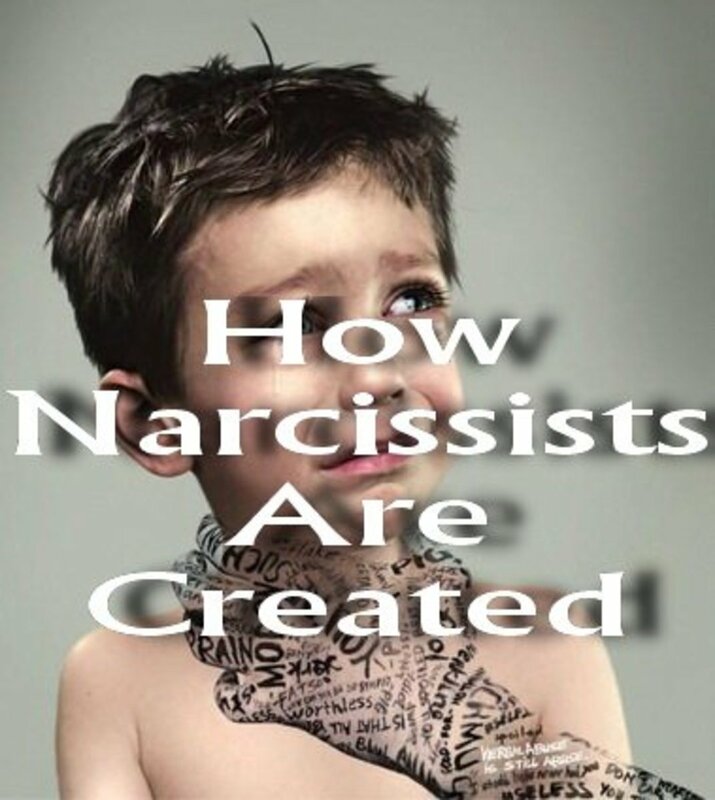 Many people who find themselves entangled with narcissists were the parentified children of alcoholics and addicts, or the abused and emotionally neglected children of narcissists. It is this same pattern that they are still living out in their adult lives, sometimes even with the very same people that conditioned them that way in the first place. 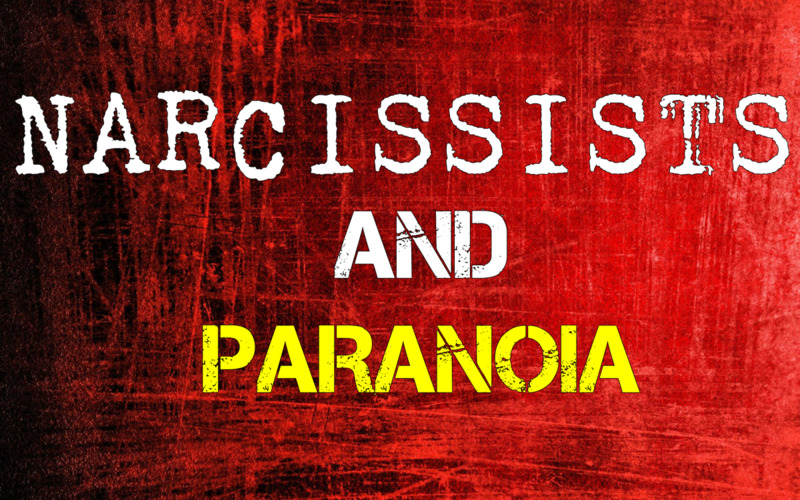 They may have been attracted to a person such as the narcissist because they are familiar with emotional unavailability and someone who loves conditionally or behaves unpredictably. This type of relationship feels like home. It feels like love. It lights up that trauma bond pathway that already exists in the brain. It is unfortunate that many people don't realize that "familiar" doesn't mean "good" or "healthy". It just means familiar. If you were held hostage in a cell for 10 years and finally got out, sitting in the cell would feel familiar, but it would not be good. People who grew up with this type of conditioning often believe it is their responsibility to fix, help and take care of other people. On another level, they may be looking to redeem themselves through the abusive partner. In pursuing the same unavailable or invalidating type of relationship from their childhood, they may believe on some level that they will make this person love them and finally prove to themselves that they are lovable, that they are good enough. They may believe they will be rewarded for their sacrifice with the love they have always wanted but never got. The sad reality of this is that this generally does not happen. The person is simply chasing something they will never get from the same type of person that never gave it to them to begin with. Undoing that conditioning can be difficult. There is often a huge amount of guilt that accompanies it, as well as many other deep-rooted core issues that involve self-worth and self-esteem. These may be things that people are not even aware of. For example, if asked why they give in to the narcissist's manipulations, a person might say, "I don't want them to think I'm mean." On its face, this is probably true. Nobody wants to be thought of as mean or cruel. However, most people would realize that in this particular situation, the narcissist's accusations of cruelty and abuse are ridiculous. Why does the victim - who likely does realize that the narcissist is being ridiculous - still give in? Maybe behind the desire to not be thought of as mean lurks the fear that they will not be loved or will be abandoned if they don't give the narcissist what they want. Maybe the victim is carrying around unnecessary guilt that is not even attached to the situation but is affecting their decision-making. We react to things the way that we do for our own reasons and because of our own stuff. The narcissist is pushing our buttons, yes. But they are buttons that already exist inside of us. Our job is to identify those buttons and deactivate them so that no one can use them to control us anymore. Doing this can be painful - sometimes extremely painful - and it can be difficult. Getting beyond these things to make the decisions that are best for you is a huge fight in itself, but it is necessary in order to take care of yourself. This is the biggest battle you will face in your journey: the battle with yourself and your own feelings, and it is the battle you have been fighting all along. Whether you realized it or not. People often don't like to be asked why they accepted abuse in their life. They don't want to have to answer that question. It's totally understandable. It's hard to face and it's painful to talk about. Some people may just not be ready to end the situation and that's all there is to it. There also may be those who say this is victim-blaming. No one is ever to blame for being abused by another person and there is no excuse for anyone saying they are. However, people can only run from the truth so long. If the victim does not confront their own reasons for remaining in the situation at some point, they will likely find themselves back in the same situation again sooner or later. That is what we are trying to prevent.